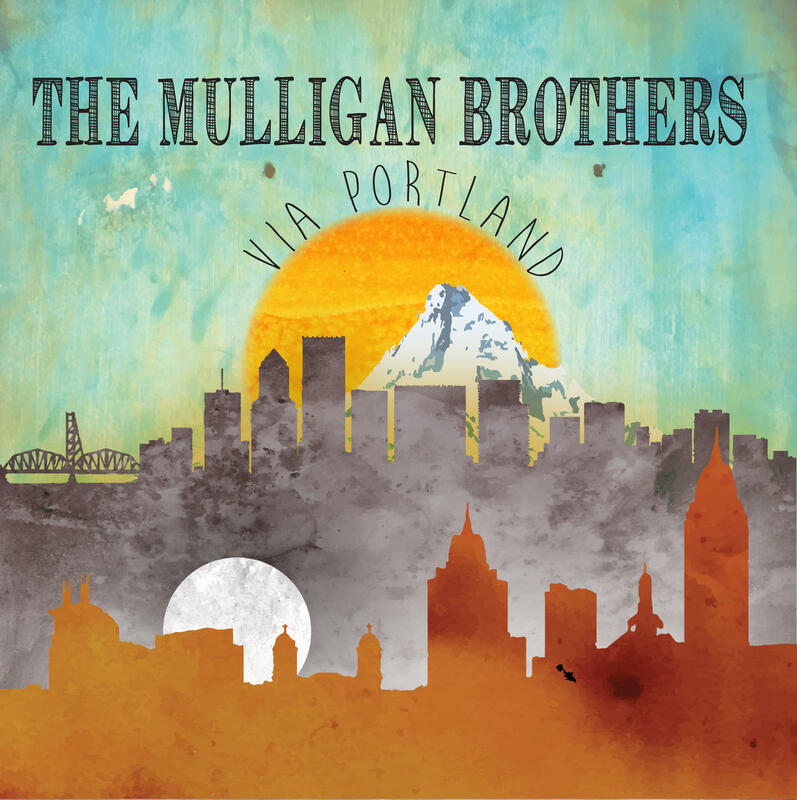 In their first album, The Mulligan Brothers suggested they one day might write a song just stupid enough to make the radio. Thankfully for their fans, they haven’t yet. “Via Portland,” the Alabama group’s second studio effort, finds them all in fine form, especially Ross Newell. His voice is still sweet and rich and the lyrics he sings with that voice are still worthy of it. “Wait For Me” is one of the better album openings I’ve heard in a long time and though the words are simple, something unusual for this band, the melody more than carries the song. Some of the ideas this band comes up with for songs are absolutely unbelievable. A man talks to himself unconvincingly about a breakup while driving in his car to distract himself from the very topic he’s rambling about in “City Full of Streets.” In “Calamine,” another man is taken on a terrifying ride across the country and eventually killed by his murderous friend who earned his nickname for relieving the itch of his trigger finger. Calamine, of course, is a gun. “Let Them Ring” uses patriotic language to describe a drinking problem fueled by a breakup in a way that illustrates the downside to a certain kind of freedom. There’s also “Bad Idea,” a song named for something that the brothers claim make for beautiful days. “Let Them Ring” may miss the mark, but it’s better to hear a band try something ambitious than listen to another song we’ve heard done before. Of course there are scores of great lines to choose from in this album, but I’ll point to one in the song about long distance relationships made difficult by distance and death, “Run On Ahead,” as my favorite. Is “Via Portland” as good as the debut album? Almost, but it only fell short because nothing was quite as perfect as “Sensible Shoes.” The harmonies are better, this time around, though, so it is of a high enough quality to earn my top mark and keep The Mulligan Brothers at the top of my list of most promising and under-appreciated talents in Americana music today. Sensible Shoes is probably my favorite song of all time. “Round about last call on Dauphin Street, there’s a short parade and scatters from the bars. Bunch of pretty girls with blistered feet that dig for their keys and try to find their cars. In those high heeled shoes that they should’ve known better than to ever wear. They do a compact mirror make-up check and they exercise that stare they’re gonna use to turn somebodies head and paint another color on their blues. Me, I’m keeping my eyes peeled for one sensible shoes. How I hope you find me, I hope you do it soon.” Talk about one hell of a verse.